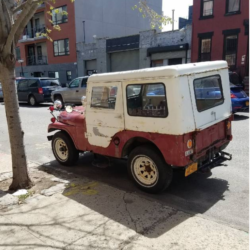 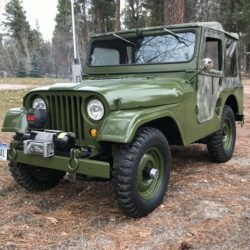 I do not know much about this jeep. 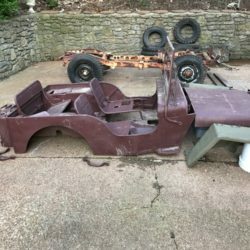 I will have more detail to follow. 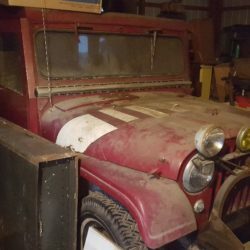 Just wanted to see if anyone was interested. 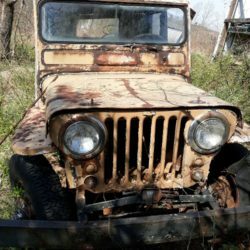 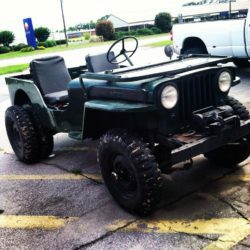 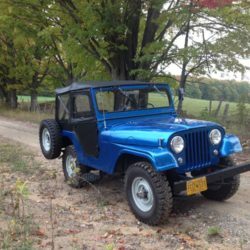 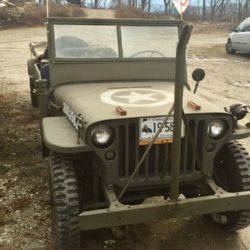 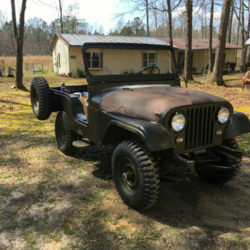 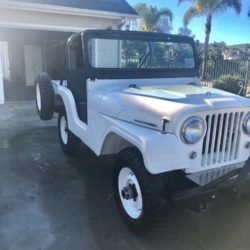 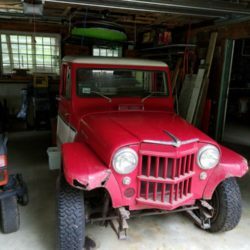 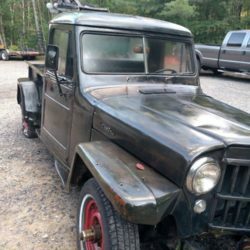 Old Willy Jeep for sale 1951 Jeep serial number 451GB118045. 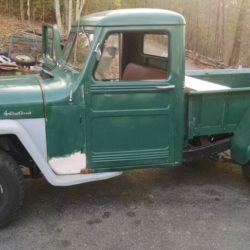 Great for parts. 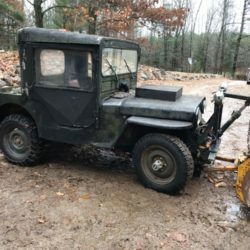 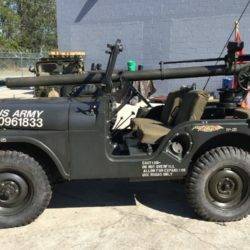 M38A1 rolling chassis body no good frame and running gear good condition motor need rebuild. 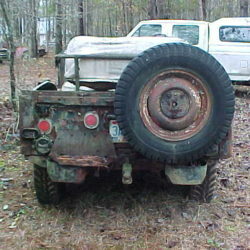 2WD rolling chassis. 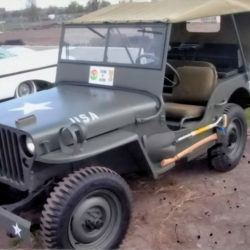 Overdrive Transmission, drive shaft and 5 wheels. 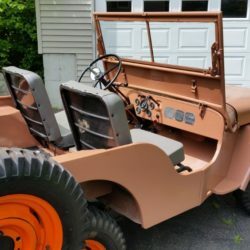 Wheels will also fit Jeepster. 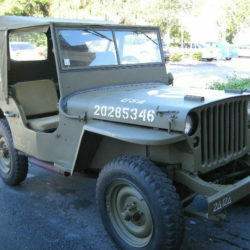 Become a FREE member of WillysForSale.com and start listing your classified ads within minutes! 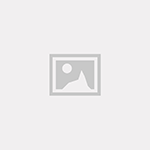 Manage all ads from your personalized dashboard. 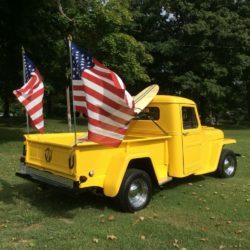 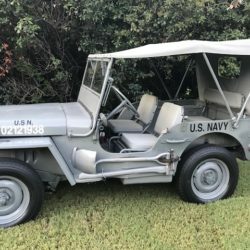 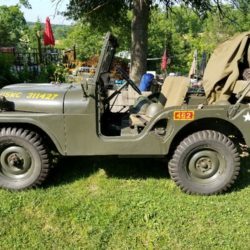 Looking for a Willys to Buy? 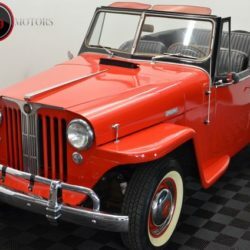 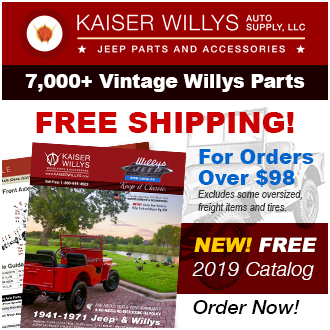 Browse our Willys Jeep Ads!